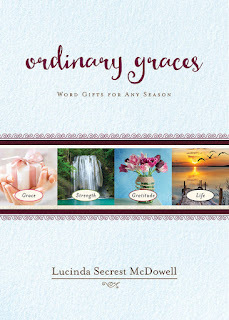 Lucinda Secrest McDowell is one of the best devotional writers I've read. I love her conversational tone and her ability to tap into the every day life of Jesus' followers. In Ordinary Graces I read through the Gratitude devotions as well as a few of the other sections. With each one, I found something valuable to carry through my day. One of my favorite part of her devotions is the very end of each one. She writes as if God is speaking directly to the reader. I love that I can hear him in my heart. 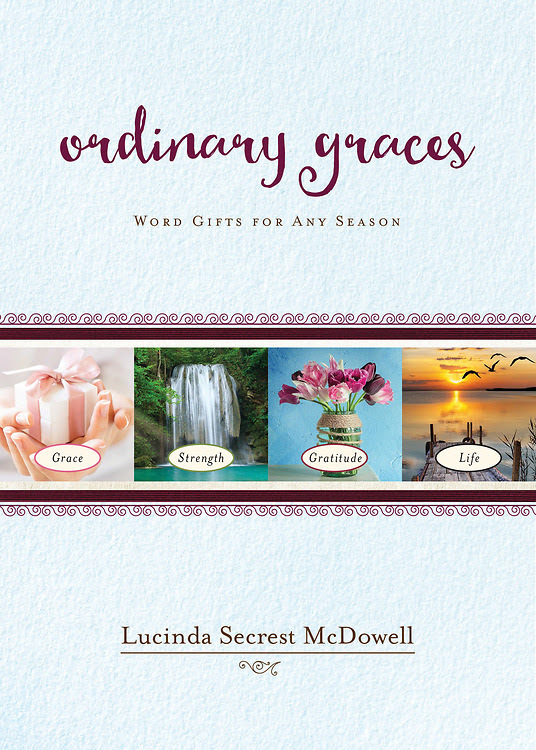 Ordinary Graces would be a lovely gift as well as an excellent daily devotion. I received this book for free.